This cemetery was associated with the Price Lodge 228 of the Independent Order of Odd Fellows. 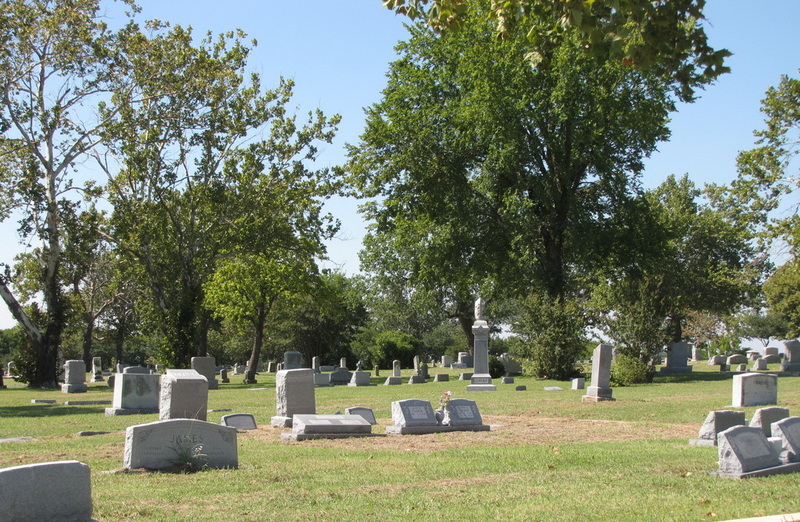 Other IOOF cemeteries in Collin County are Allen, Blue Ridge, Nevada, and Princeton. The first burial in this cemetery was on November 22, 1898. 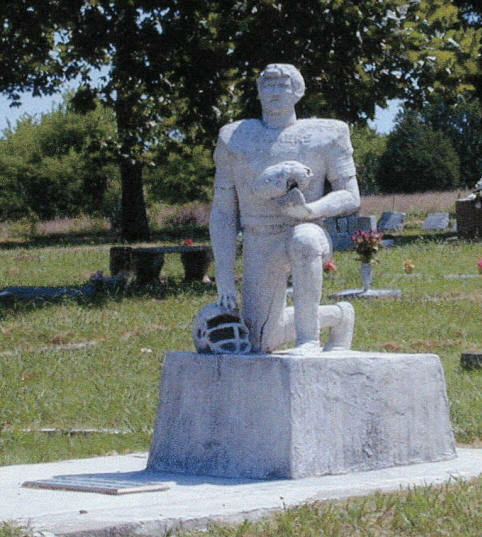 When this cemetery was opened, families transferred the remains of relatives here from small family cemeteries. 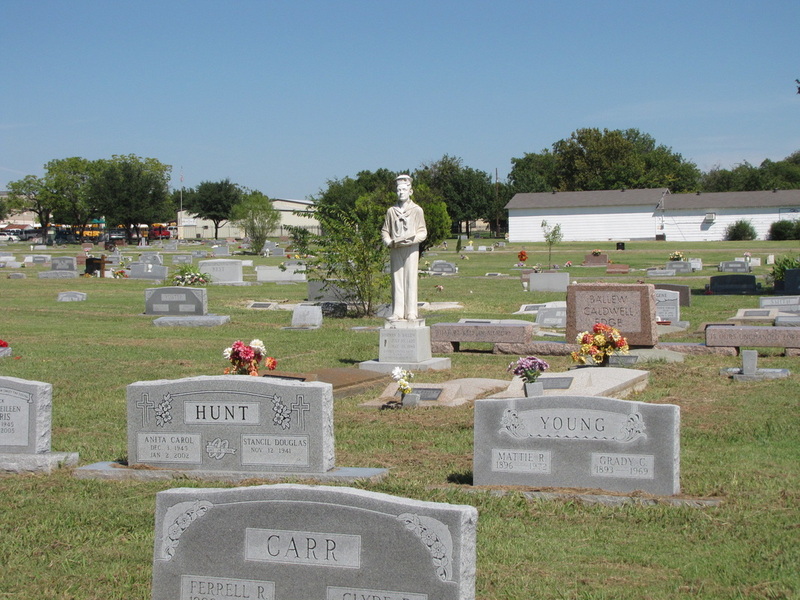 There is a deed listed in Vol 314, p 286 and a plot map of the cemetery listed in Vol 81, page 502. This is a very large cemetery with 2000 graves or more. The cemetery is very well kept and is still in use. background of its pioneer residents. truth, had its origins in 18th –century England.